Gillian Foreman wishes to use her vast experience as a birth doula, perinatal educator, and lactation specialist to help you achieve the best outcome possible! 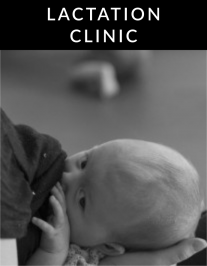 Therefore Modern Breastfeeding + Education is offering a new type of service: a Private Birth Consultation. This service is $100/hour, takes place in the comfort of your own home, and includes an educational binder. Contact Gillian directly to discuss how you would like to use your consultation! Did you know you can have personalized care in the comfort of your own home? Not only do you need to know this, you deserve to have it. This is the most common session for people experiencing pain, worried about their baby’s growth, or other acute breastfeeding problems, as discussed with your pediatrician, or birth care provider. In a detailed 2 hour visit in your home, we discuss your medical history, your birth, and talk about what’s troubling you with breastfeeding. Then we create a personalized care plan to move forward together. This consultation includes the first month of scale rental if deemed necessary to the care plan, as well as a full month of phone, text, and e-mail follow-up. Along with your personalized care plan, a receipt for lactation services will be provided for you to be reimbursed by your insurance company, and any appropriate handouts: post-frenotomy care, mastitis care, best pumping practices, etc. Payment is due in full at the time of the visit; payment plans can always be discussed. An additional travel fee of $25 each way applies to 45 miles or greater from the Central Cincinnati area. Contact Gillian directly for details. Contact Gillian to book your consultation. For people who live too far away for an in-home consultation, or simply want answers to questions they have, phone and Skype sessions are available. This consultation is a one hour scheduled call, where you will receive personal history and consent forms ahead of time to fill out pre-consultation. Payment is due in full when the visit is booked. 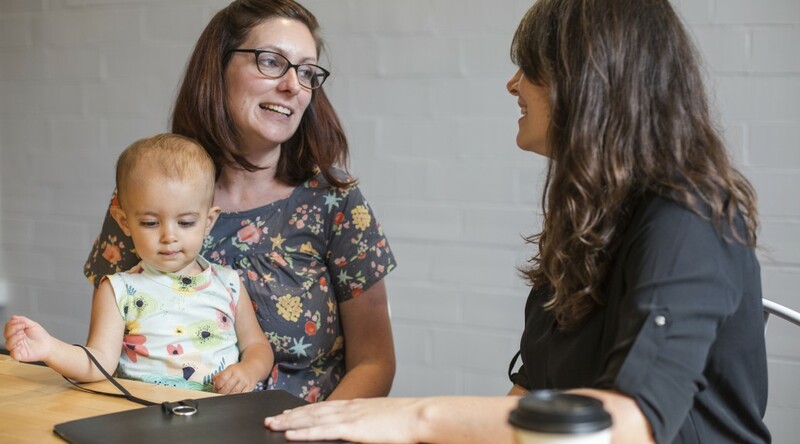 It is ideal for parents with many questions, but who do not feel they need hands on help, with tops such as: pumping when returning to work, introducing a bottle, checking in with what’s “normal” while establishing breastfeeding, and more. After the call, a personalized care plan will be emailed to you, as well as a receipt for reimbursement for your insurance company. This also includes a month of phone, text, and e-mail follow-up to make sure your initial need or problem was answered. This service is $100 + tax.